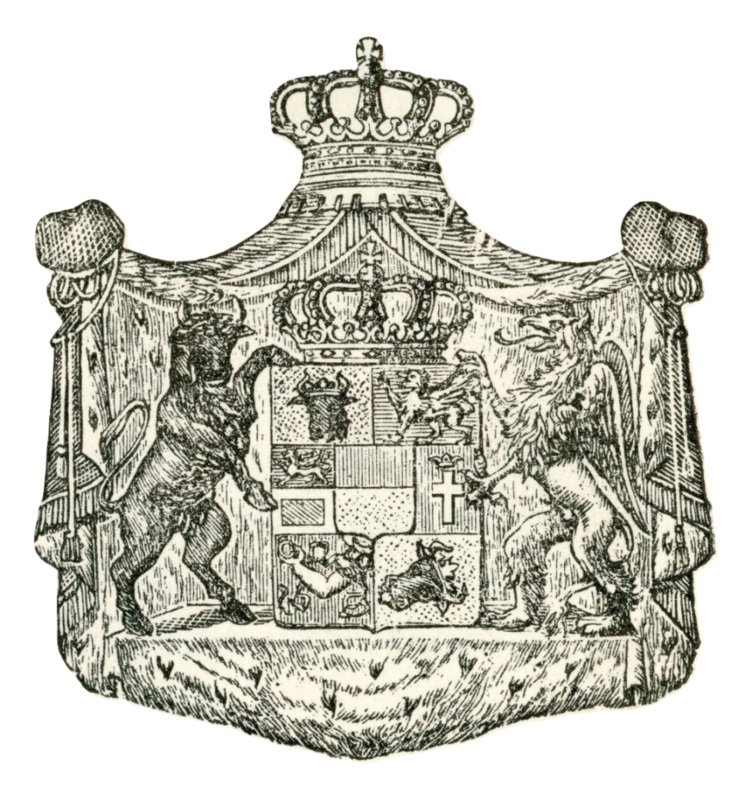 Welcome to mecklenburg-strelitz.org an unofficial website dedicated to the Grand Ducal House of Mecklenburg-Strelitz. 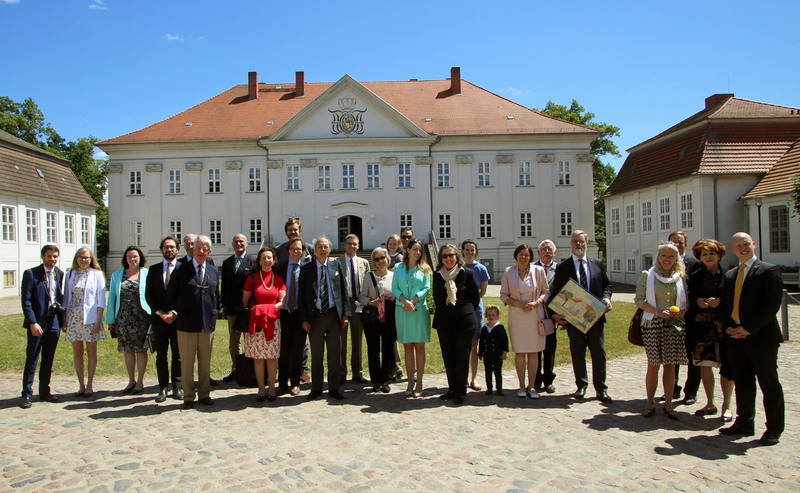 Within the site you can find information on the grand ducal house and its members past and present. If you have any information, corrections etc that can improve the content and site please feel free to get in contact. I would like to express my thanks to HH Duke Borwin of Mecklenburg, Dr Rajko Lippert and Sir Geoffrey Cresser for their help and assistance in answering my questions and supplying information and photos. Finally thank you for your visit please check back again as I hope to add new content from time to time, and keep the news section updated with goings on related to the grand ducal house. The annual memorial service for deceased members of the House of Mecklenburg-Strelitz will take place at the Church of St John in Mirow. The service is open to members of the public.